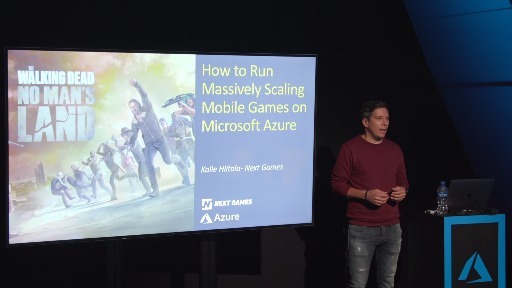 Only have a few moments? 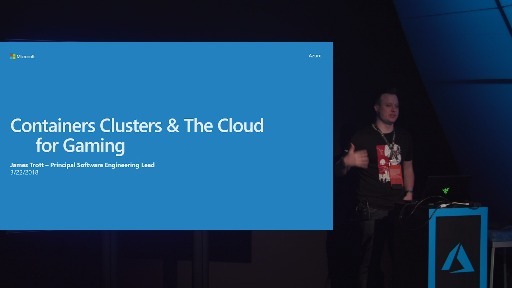 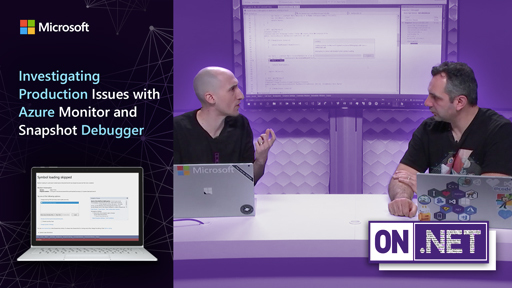 How about creating your first Node.js app in Azure in a few of those minutes! 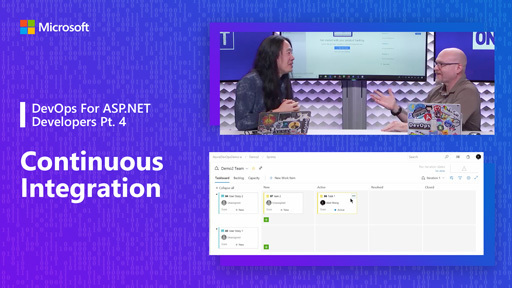 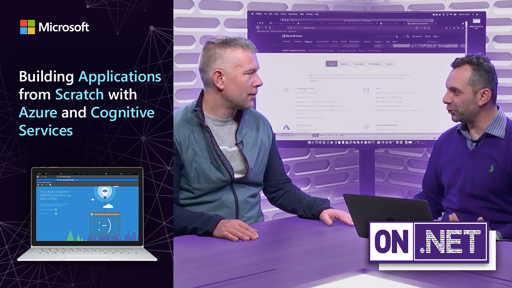 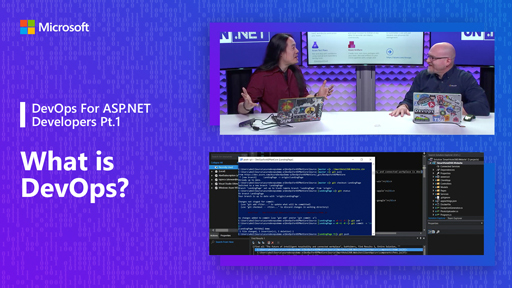 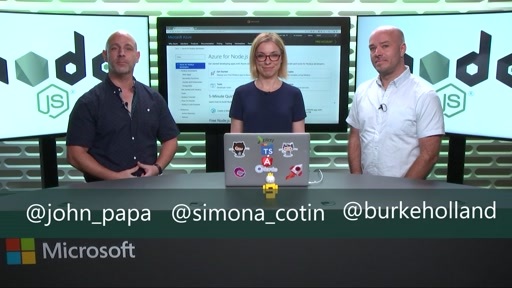 John Papa and Simona Cotin show you the easy steps to quickly get your first app created and deployed to the Azure cloud platform. 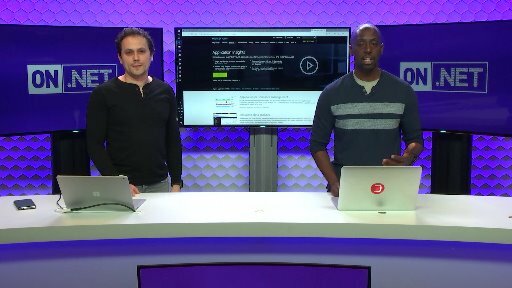 Visit the Azure for Node.js developer center for more samples, tutorials and API reference! 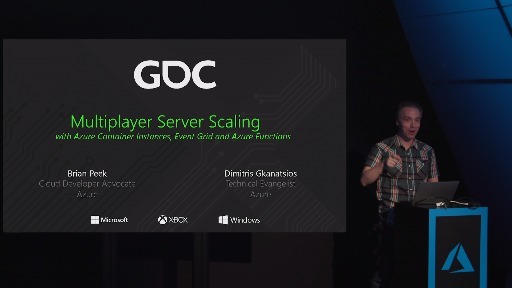 I'm a little bit confused. 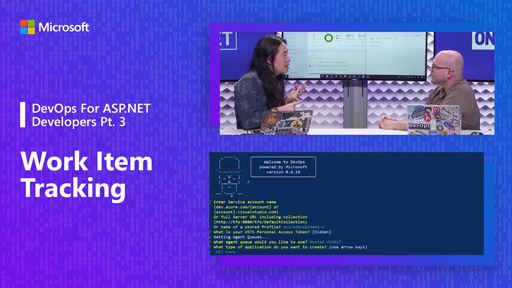 I got to this video from here: https://docs.microsoft.com/en-us/azure/app-service/app-service-web-get-started-nodejs but some of the sections show in the video (like "Create a deployment user") are not present.